Let’s face it; as human beings, the vast majority of us are concerned about our complexion, and the appearance of blackheads is something we all dread. In fact, it can often feel as though it’s impossible to keep our fingers away from our face if there are blackheads present. However, as any skin specialist will confirm, continuously touching your face will only make the condition worse, and as such, you need to familiarize yourself with how you should remove blackheads safely. 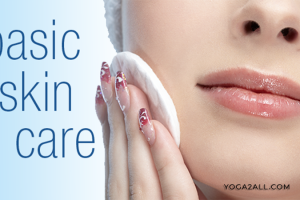 Contrary to popular belief, you actually stand to benefit if you remove blackheads gently. So, let’s go ahead and look at some of the options available. Admittedly, squeezing can often do more harm than good but provide you do it properly, you can remove blackheads without causing any damage whatsoever. However, you should only squeeze your blackheads gently, and you should make sure that your fingernails are not causing any harm to your skin. Lastly but not least, you need to make sure your hands are clean. You’ve probably already heard the saying, “you are what you eat”, and this is something you need to bear in mind if you often get blackheads. On the other hand, you can remove blackheads simply by making a few adjustments to your current eating habits. For example, you need to cut back as much as possible on oily foods and processed foods. 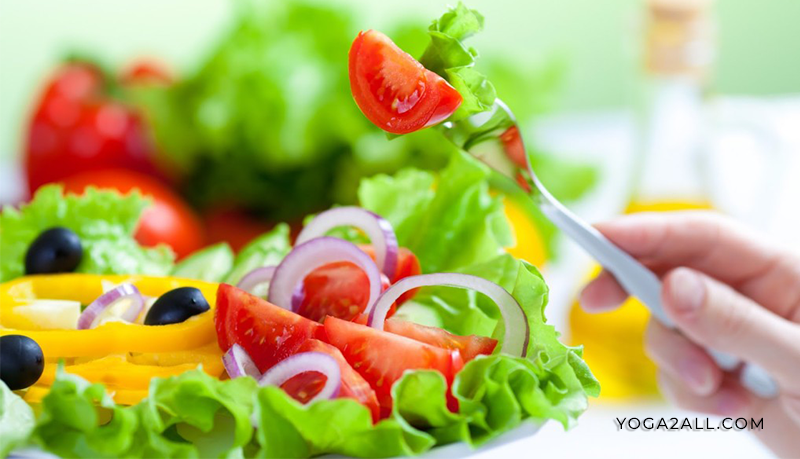 You should also make a point of drinking plenty of water each day, and of course, you should include plenty of fresh fruit and vegetables in your diet, which ideally should be eaten raw whenever possible. Lastly, if you really do need to use oil in your diet then you should always opt for using olive oil. So many people and women, in particular, are too quick to begin applying makeup to their skin without even taking into consideration what the different ingredients are. Unfortunately, many cosmetic products are oil based, and if you use these for any length of time, you’ll inevitably end up with blackheads. Additionally, you’ll find that many of them make it almost impossible for you to remove blackheads effectively. If you simply cannot bear the thought of going without makeup, then you should ideally be using those that are water based only. Even then, you’ll need to make absolutely certain that you remove all traces of makeup before going to bed at night. 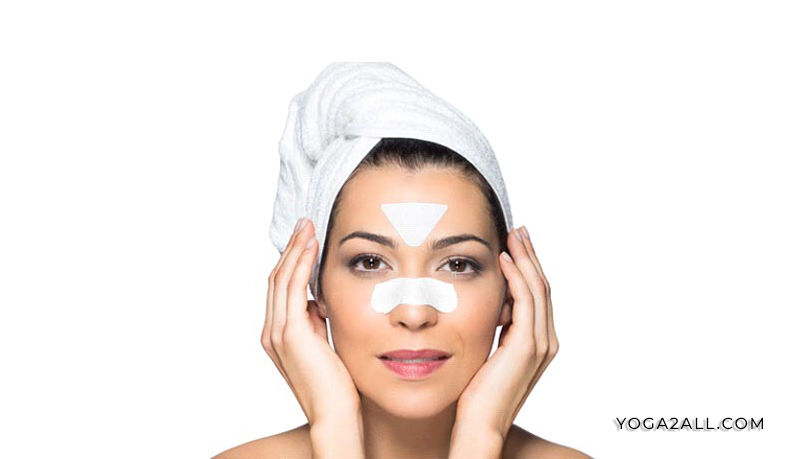 There is nowadays an abundance of blackhead strips available on the market that you can use to safely remove blackheads. Essentially, the strips are very similar to regular tape, in that you place them directly onto the affected area where they should be left in place for approximately ten minutes. When the strip is pulled off, the blackheads that have adhered to it will be removed from your skin. The only downside is that only those blackheads that are on the surface will be removed. Not only will Topical Retinoids allow you to remove blackheads safely and effectively, but they can also help to prevent further outbreaks. Generally speaking, products such as Retin-A can prove to be invaluable when it comes to dealing with blackheads, in that they can effectively reduce the secretion of oil, and this, in turn, means that there’s less chance of your pores becoming clogged. The market is nowadays awash with different types of products designed specifically for exfoliating your skin. These work by removing dead skin cells, thus making it easy for you to remove blackheads. The best thing about this approach is that it’s extremely effective, and in the vast majority of cases, it can even be used to remove the most stubborn blackheads. Also, even if you don’t have a problem with blackheads, exfoliating your face on a regular basis will help to ensure that you maintain a healthy looking complexion. Many people have found that when they wish to remove blackheads, chemical peels tend to do the trick. The most popular chemical peels available nowadays usually contain glycolic acid, hence the reason why they are so effective for blackheads removal. One thing to bear in mind, however, is that if you are currently using any form of topical retinoid such as Retin-A for example, then it’s not advisable for you to use chemical peels. The options for removing blackheads which have been mentioned in this article are by no means the only options you have, but instead, they are simply the most common and most popular. So, the next time you need to remove blackheads, you’ll have a better idea as to how you should go about doing so, without having to worry about causing further damage to your skin. 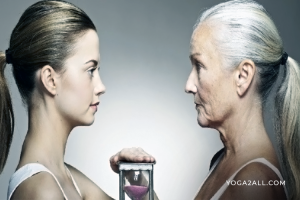 Next Article Do Vegans Live Longer Than Meat Eaters?